Griffin Hill's line-up evolves with the seasons and our current inspirations. 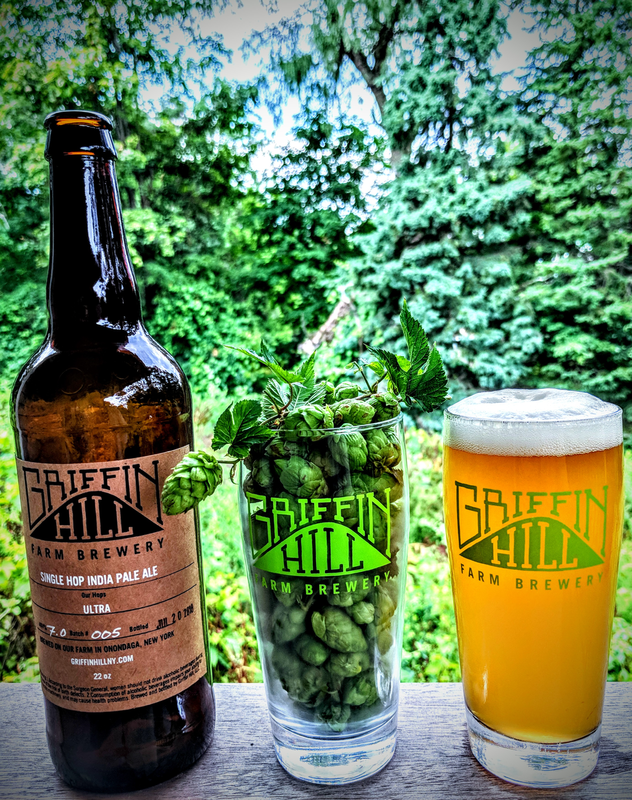 We always feature 100% Griffin Hill hops in our small-batch brews. From our farm... hops, honey, maple sap and syrup. From our partner farms and malt houses... grains and malt. For our current offerings in Shed C at the Regional Market each Saturday, check out our Friday posts on Facebook. Recurring beers include New York Gold, Small Farmhouse, and Foreign Extra Stout. We love highlighting our hop varieties in our experimental Single Hop IPA series.